Gajeske, Inc. has been a leading master distributor of polyethylene pipe and all related products and services for over 30 years. Come See Us at Cost-Effective Well Site Facilities Onshore! Gajeske, Inc. will be exhibiting at the 5th Annual Cost-Effective Well Site Facilities Onshore 2018 initiative, taking place September 19 – 20, 2018 in Houston, TX. 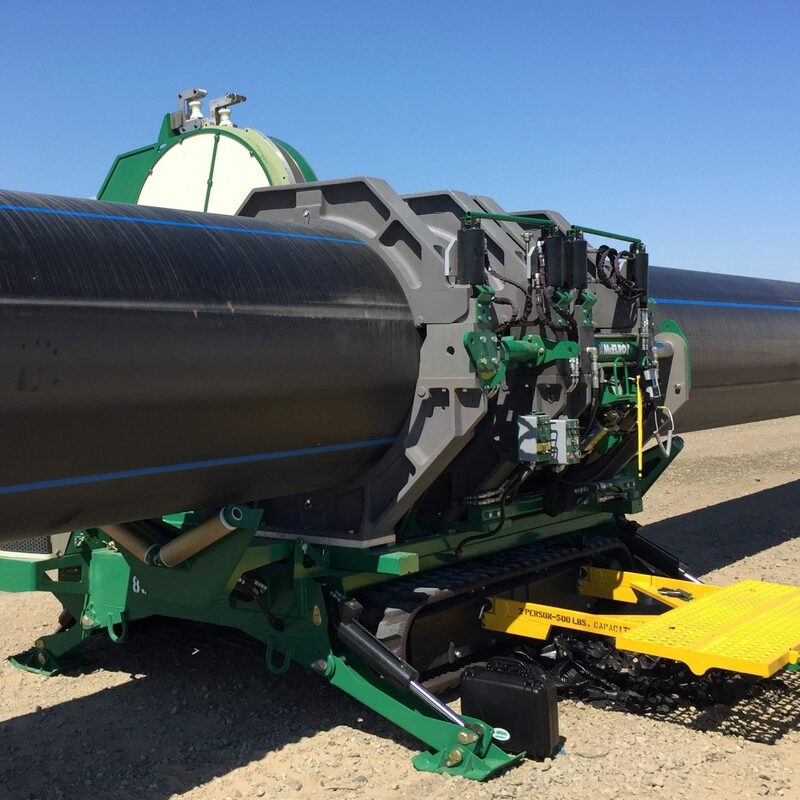 Over the last several months, Gajeske’s West Texas team has been busy fusing pipe for thousands of miles worth of new pipelines. Your 1st choice for Polyethylene Pipe Products and Services. It is our mission at Gajeske to provide our customers quality products, technical expertise, and outstanding customer service in all aspects of the polyethylene industry. Gajeske’s product lines range from small to large diameter polyethylene, corrugated, and conduit pipe, and all related fittings, valves, and accessories, to every size of McElroy fusion machines available for sale or rent. 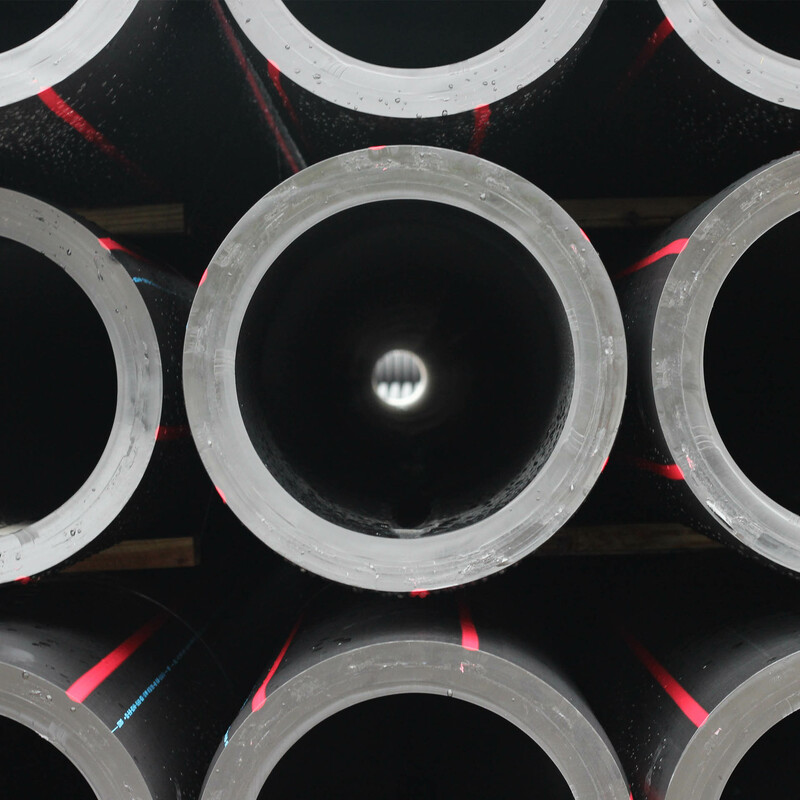 Our extensive stocking inventory of pipe, products, and machines is supplemented by our certified technicians and mechanics, custom fabrication services, and even fusion qualification, operator qualification and safety training. We strive to be a one-stop-shop for your company’s every need and will work with you to customize and streamline your project. 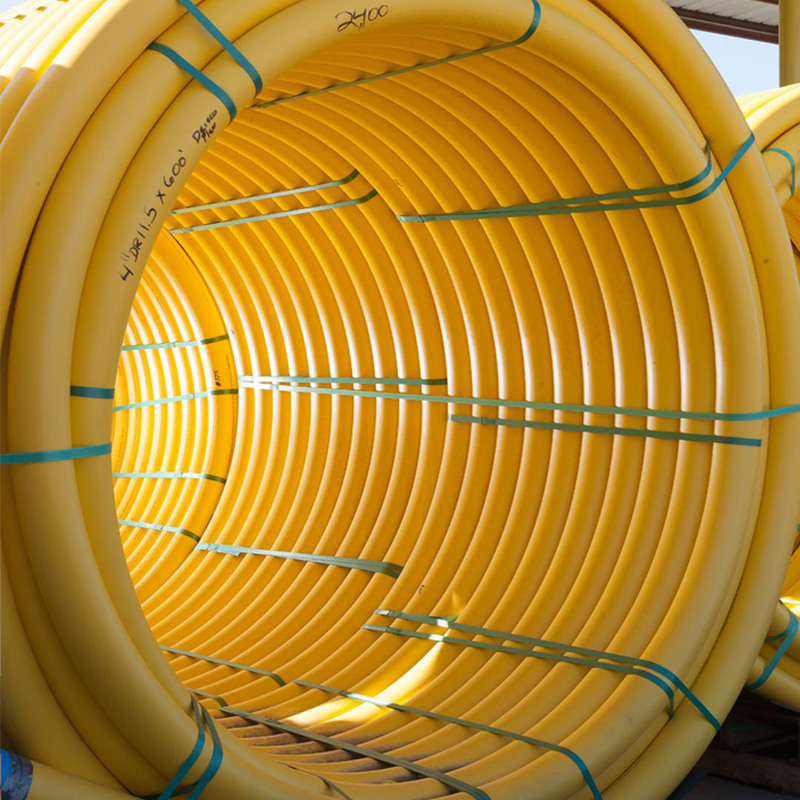 As a full-service polyethylene pipe product and service provider, Gajeske engages markets encompassing diverse industries and applications coast-to-coast and even worldwide. Swipe left and right to navigate and click each item to learn more. Gajeske’s wide and varied selection of polyethylene pipe and related offerings has been assembled through years of expertise in identifying and meeting the needs of industries like yours. Roll over and click each item to learn more. At Gajeske we do more than deliver world-class products and equipment—we also furnish a suite of services that put centuries of combined technical and instructional experience at your command. Roll over and click each item to learn more. Certified as an authorized McElroy distributor, Gajeske carries all machines, parts, and accessories that support fusion systems from 1/2” to 48,” and staffs highly trained field fusion technicians who can provide complete service, assistance, or supervision for any size of project. Gajeske offers rental and repair services for McElroy fusion machines, Thompson Pumps, electrofusion processors, and much more. Our McElroy-certified Master Mechanics assist our customers with in-house repairs as well as mobile, in-field services. Our in-house fabrication services include fusing and perforating pipe, extrusion welding, and even custom manufacturing. At Gajeske, we have the ability to fabricate polyethylene components that exceed typical requirements and specifications. Gajeske’s certified instructors have extensive field experience and provide our customers with customized training solutions in fusion qualification, operator qualification, and safety through classroom and field instruction. 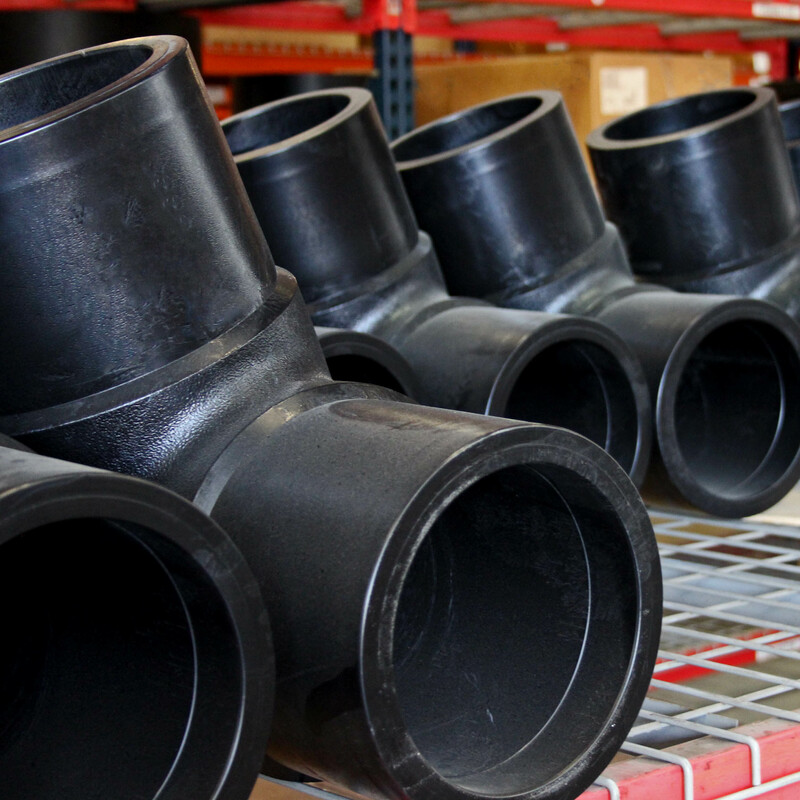 Gajeske, Inc. is a provider of polyethylene piping solutions across the United States and Mexico. Family owned and headquartered in Houston, Texas, the Gajeske team has over 30 years of experience in the polyethylene industry.